Go online and survey the Christian-based output-ers is a despair. Confirmation bias set solid and rock-like. Almost seems there's a superstition going on. As if it's about enough believing something will see it remain. Reading about the 'outrage' and anti-semitic 'conspiracy theories'. Drunk in stupidity about the Labour Party. "How dare someone looking into and think-discovering alternative to mainstream historical information..."
Even typing that sentence is shocking. No, take on, say; Christopher Bollyn and try argue. It's no, no, no... Run/head/sand/shhh. Is it pride or demonic activity? Both, because not rational to place, all about psychology. See am wondering off. Back to direction. The action that speaks louder and needed. Why though? Not always easy to know this. Put it down to God-in-me. The Bible-based cry that made for all-compelling means must do. Come around to; thinking this or that is secondary. 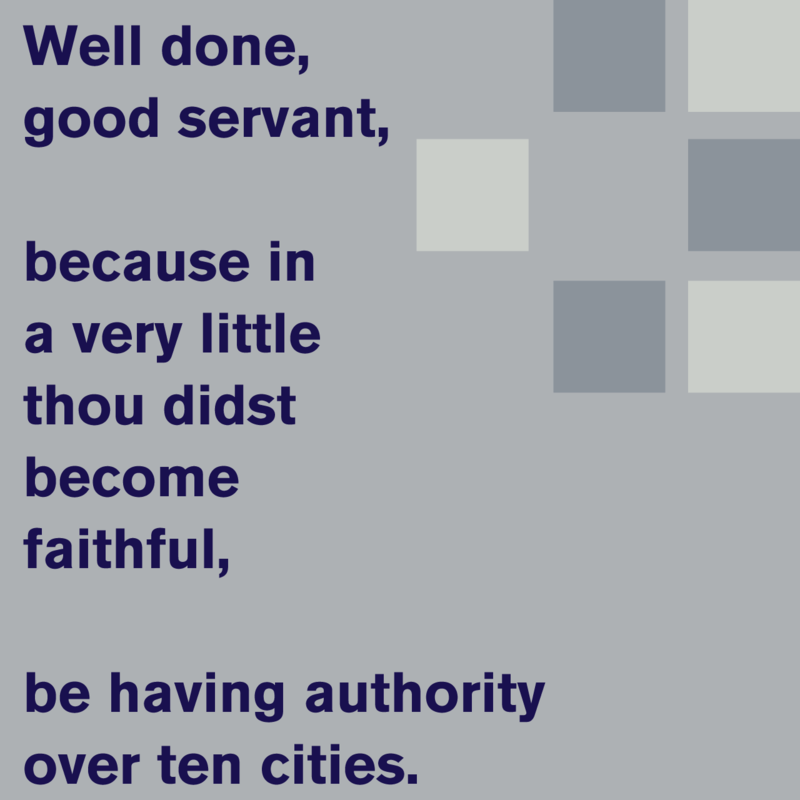 "Well done my good and faithful servant..." Studied and got the right Theo-answers? As if. There is a connection in taking away the need and urgency through childish ideas. While the symbolic and rituals of deception cause unseen/becomes material, holding, power. After touching into this in the last post, saw thkelly67 was on it. Heard a bit and as ever reliable stuff, if not a little too B/W about the morals and motives... the actions of some. Even so, informative and sound education. What not expecting is how this is interfacing an in-Jesus-believing reality? More about why than what. For me and if/like: encouragement to 'do'. All presupposes a desire to achieve? Why/bother/do what? Better get going. Bash into something shape-wise might do something good. Am so bored with all else. Big why and tip-tap here towards live right-on. What am saying is we all know, any Jesus lovers, or should -- What to Do. Assuming, those signs and symbols managing of the dark and destroyer, haven't so fogged all up. Set our controls for the heart of the mission. Make this 'in God' and go.